Many thanks to Grange Veterinary Hospital for kind donation towards the National Military Working Dogs Memorial (UK). This charity is very close to our hearts here at The Pet Cemetery Holywell but we also know how important it is to the general public and other industries who work closely with animals as the £250 donation given by the team at Grange Veterinary Hospital demonstrates. The ‘Purple Poppy’ appeal started in 2016 and has gather enormous momentum in the past few years. 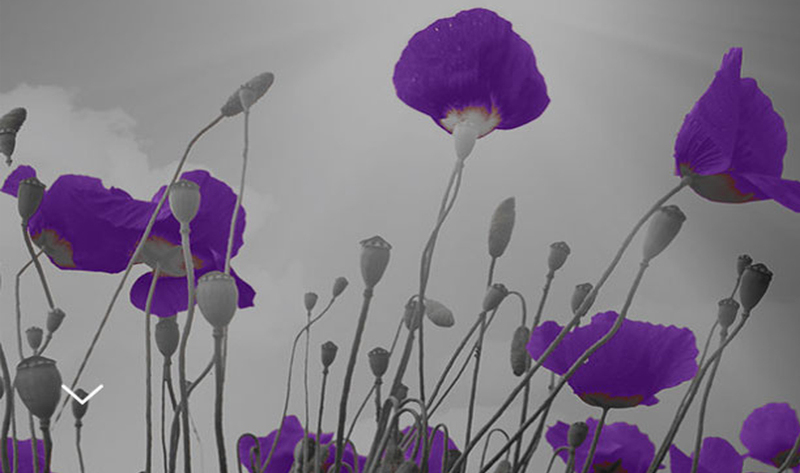 Purple poppies commemorate the animals that were injured and lost their lives in conflict. According to the Animals in War Memorial Fund, eight million horses died in the First World War. They were used to transport ammunition and supplies to the front line, but they weren’t the only animals involved during this period. Dogs were relied upon for duties including detecting mines and digging out bomb victims, while 100,000 pigeons were used to carry messages.